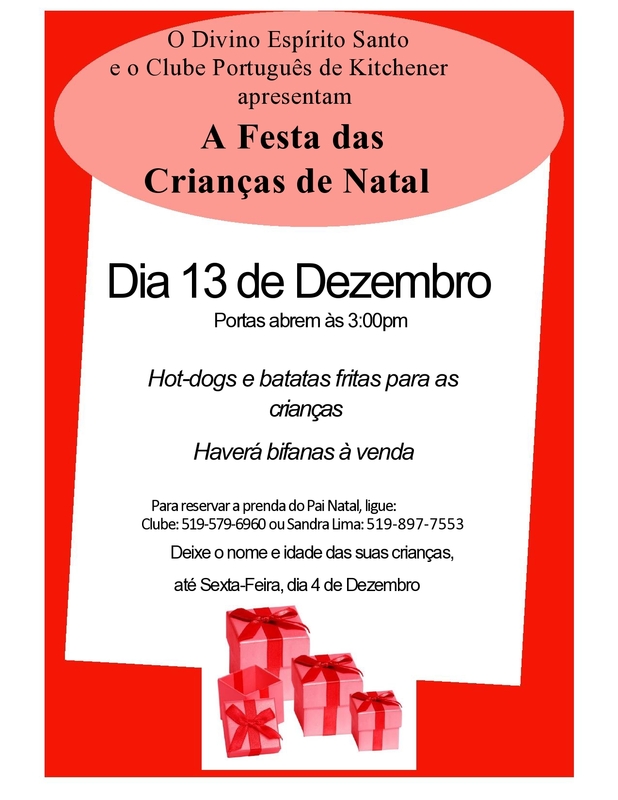 13th | Kitchener Portuguese Club Inc.
Posted in: Friday Night Socials. Tagged: $10, 13th, 2017, All Are Welcome & Bring Friends, Fillets, Fish, friday, January, KITCHENER PORTUGUESE CLUB, night, Small Side-Bar, Snack, social. This Friday, (Jan. 13th at 6:30pm) the Side-Bar of the Portuguese Club of Kitchener will be open, for another Friday Night Social..
We’ll be having: Fish Fillets, (similar to the picture below but, NOT in the way shown). Posted in: Past News and Events. 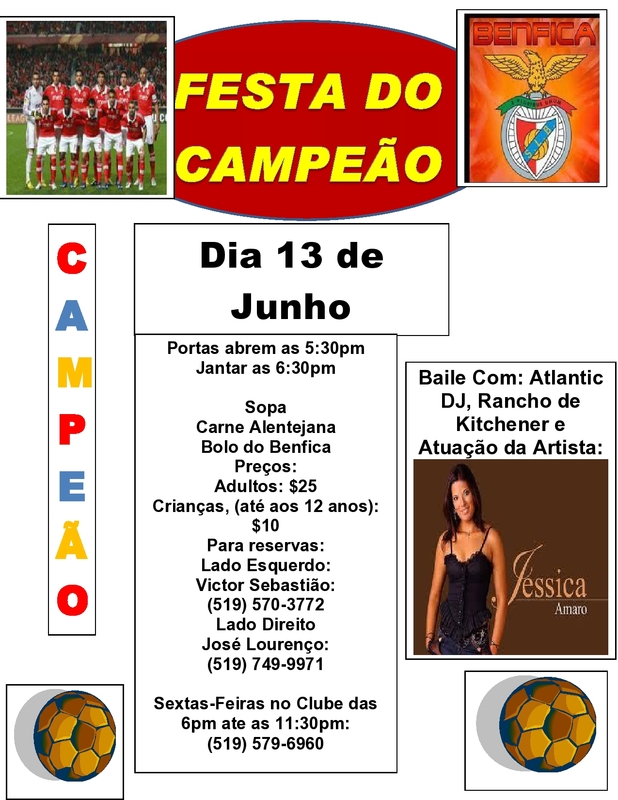 Tagged: $25, $5, (up to 12 years old): $10, 13th, 2015, 5:30pm, 6:30pm, Aduls, around 9:30pm, At The Door., Benfica, Champions, Children, dinner, Doors, June, just for the dance, Party, Prices:, Saturday, soccer. Soccer Champions Party, (Benfica). Saturday, June 13th, 2015. 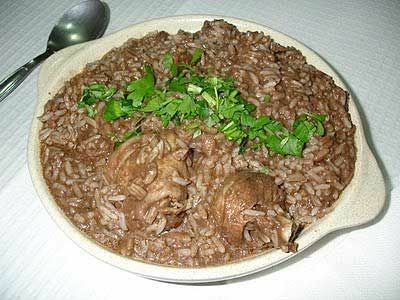 Menu: Soup, Pork Meat, Clams, Cubed Potatoes & Benfica Cake. Dance with: “Atlantic DJ”, The Folklore Dance Group of the Portuguese Club of Kitchener and Performance by the Portuguese-Canadian Artist: Jessica Amaro. Prices: Adults: $25 | Children, (under 12): $10 | $5, only for the dance at around 9:30 pm, at the door. For reservations, please contact: Left Side: Victor Sebastiao: (519) 570-3772 – Right Side: Jose Lourenco: (519) 749-9971 or on Fridays in the club, from 6pm until 11:30 pm: (519) 579-6960.